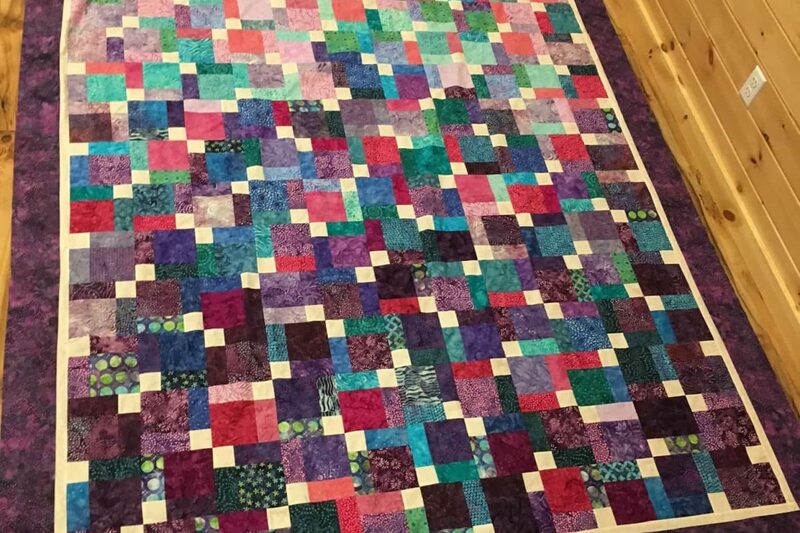 North Country Out of the Darkness Walk | Mental Health Association in Essex County, Inc.
Home / Posts tagged "North Country Out of the Darkness Walk"
This beautiful quilt is being made by two local quilters from Port Kent, and donated to the North Country Out of the Darkness Walk. With over 60 combined years of experience, their creative pattern design is meant to symbolize the dark colors transforming into lighter ones in the spirit of the “Out of the Darkness” theme. We appreciate their generous donation and will contribute all funds raised from the raffle towards the Walk. 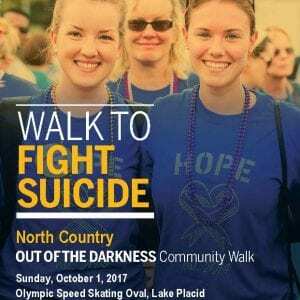 Drawing will be held Sunday, October 1, 2017 at the North Country Out of the Darkness Walk to Fight Suicide in Lake Placid. 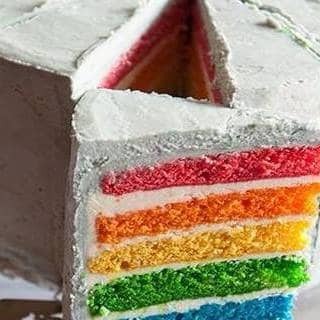 Winner does not need to be present to win. Tickets are $2 each or 3 for $5 when purchase in person. Tickets can be purchased from Out of the Darkness Walk Committee Members or at Out of the Darkness Fundraising events. Tickets can also be purchased online at https://mhainessex.wufoo.com/forms/out-of-the-darkness-quilt-raffle/. $10 or 6 ticket minimum purchase online. 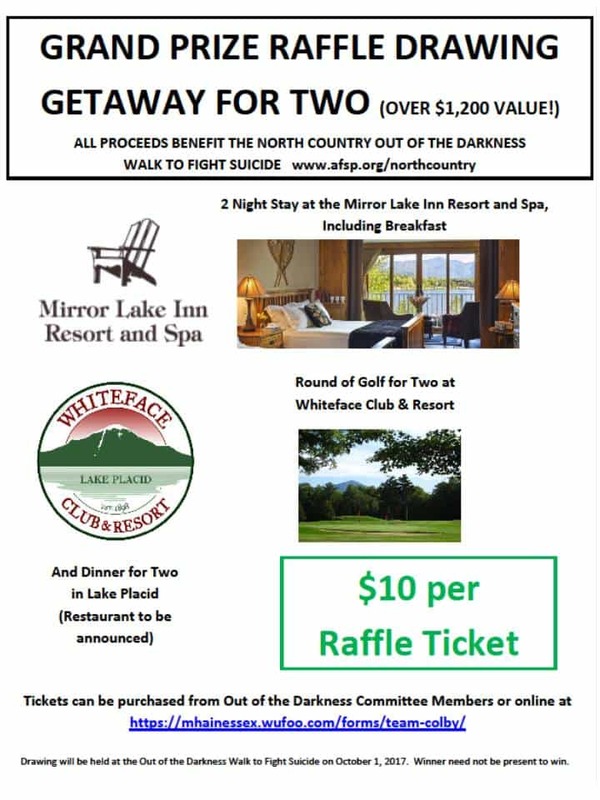 Raffle tickets are $10.00 each and may also be purchased from Out of the Darkness Planning Committee members, or at any Out of the Darkness fundraising event. 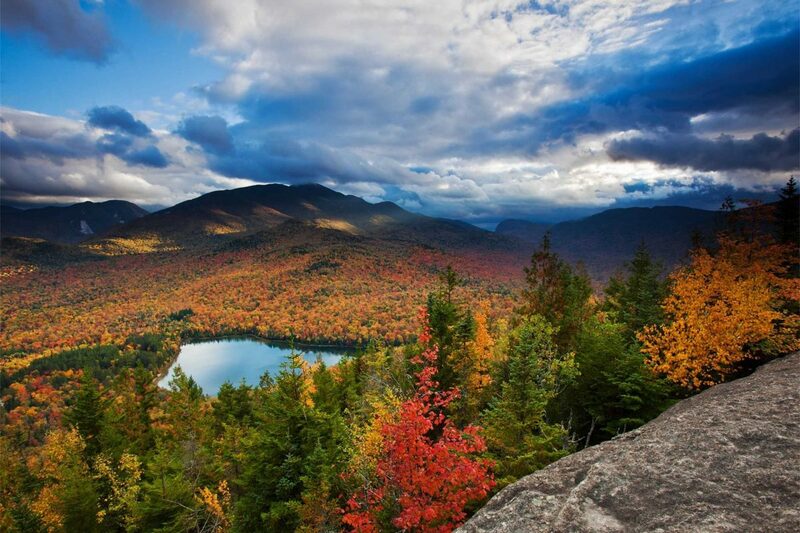 For more information about the North Country Out of the Darkness Walk, visit www.afsp.org/northcountry. To sponsor or volunteer for the Walk, contact Shelby at 962-2077 ext. 229 or shelby@mhainessex.org. 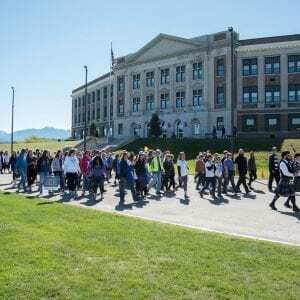 Elizabethtown, NY (May 26, 2017) –A ribbon cutting ceremony was held May 17, 2017 to mark the official start of the North Country Out of the Darkness Walk to Fight Suicide Campaign. 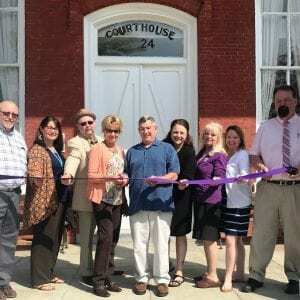 The ribbon was cut by Walk Founders Deb and Doug Jerdo, who lost their son to suicide and became advocates to raise awareness for suicide prevention, hoping to prevent other families from losing a loved one to suicide. Town Supervisors James Monty from Lewis and Michael “Ike” Tyler from Westport joined the ribbon cutting to show their support; stating their concern as former corrections officers and the unusually high rate of suicide within the corrections and law enforcement fields. 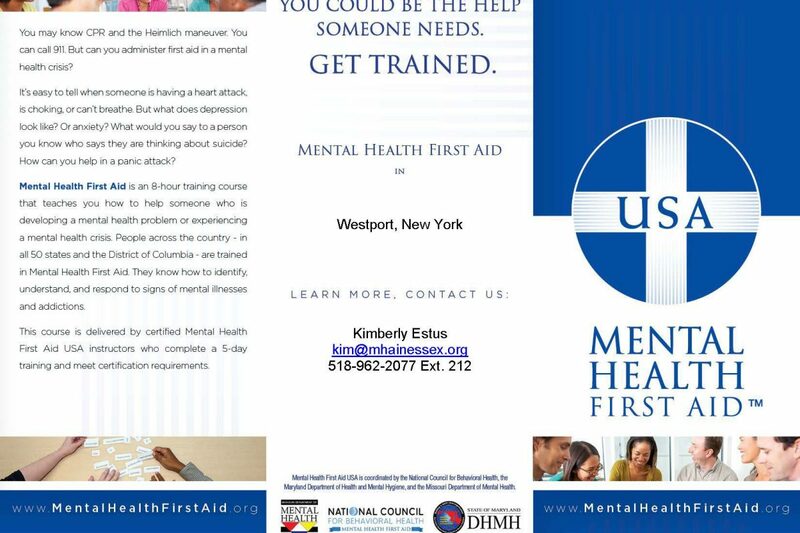 Garra Lloyd-Lester, Associate Director of the Suicide Prevention Center office in Albany, relayed his perception about suicide prevention as being “more than stopping people from wanting to die, suicide prevention is about helping people want to live.” Valerie Ainsworth, Executive Director of the Mental Health Association in Essex County, Inc. is also the Executive Director for Homeward Bound Adirondacks, and is hoping to raise awareness to the continued need for improved access to mental health treatment and suicide prevention efforts in the Veteran community. 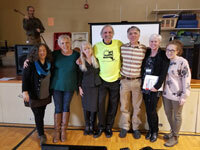 Walk Sponsor Adirondack Health was represented by Communications Coordinator Jessica Collier. 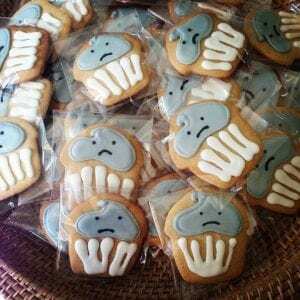 The Out of the Darkness Walk is the main fundraising event for the American Foundation for Suicide Prevention, and is being organized by members of the Essex County Suicide Prevention Coalition and members of surrounding communities. 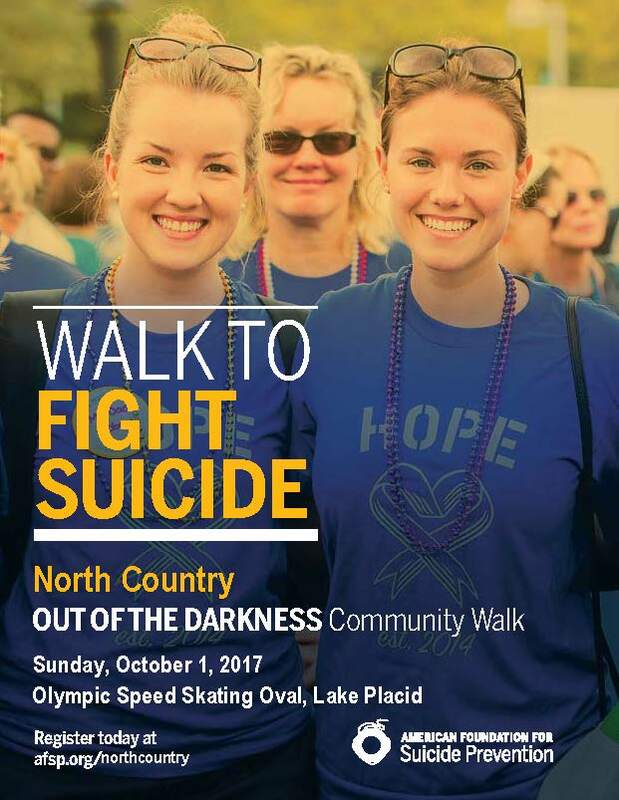 The North Country Walk is in its 9th year, and is scheduled for Sunday, October 1, 2017, at the Olympic Speed Skating Oval in Lake Placid. 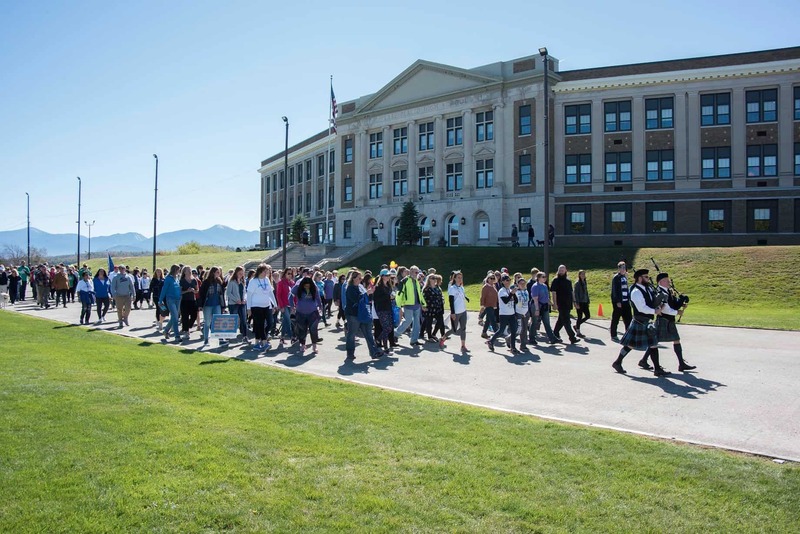 Over the last 8 years, the Walk has raised more than $220,000 to fund research as well as local suicide prevention, education, training and survivor of suicide loss support programs for North Country residents. 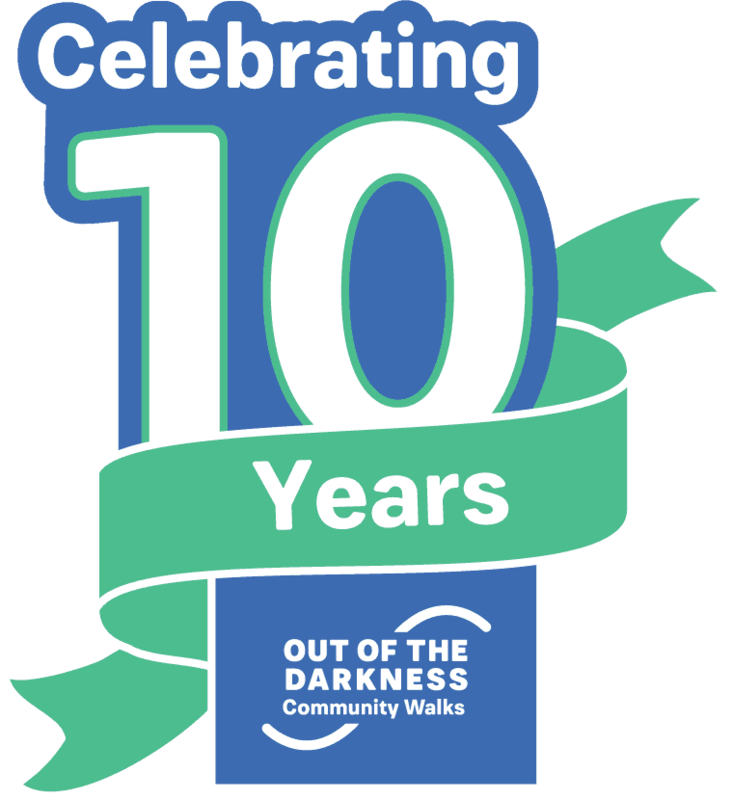 The Official Start of the campaign signifies the beginning of concentrated efforts to enlist walkers, both in person and virtual, volunteers for planning and on the day of the walk, sponsors for cash, in-kind donations and prize or basket raffles. 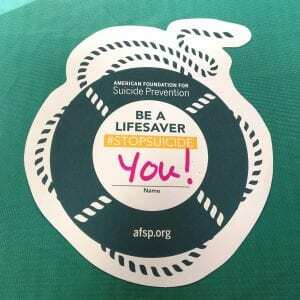 To register for the North Country Walk, visit www.afsp.org/northcountry. 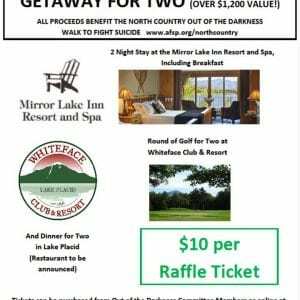 For more information about corporate sponsorships, in-kind donations, basket raffles or to volunteer, contact Walk Chairperson Shelby Davis at (518) 962-2077 or Shelby@mhainessex.org. 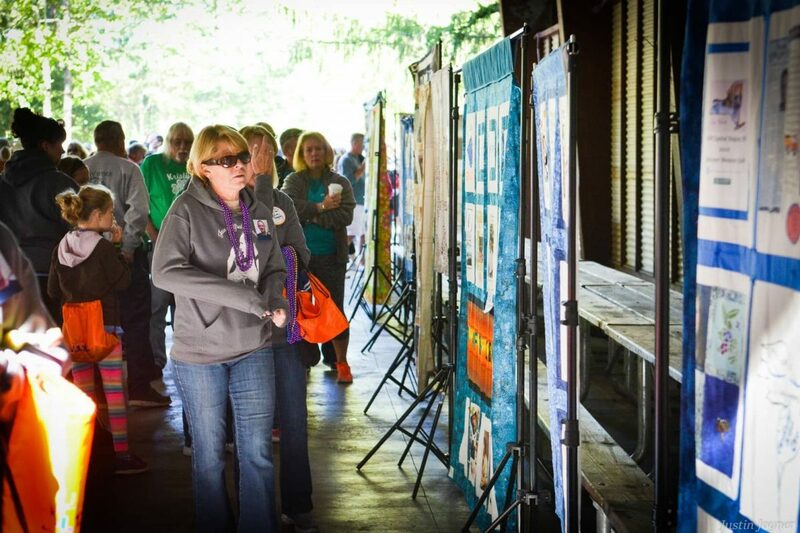 One of the most visually engaging displays at the Out of the Darkness Walk is the Lifekeeper Memory Quilt, and the 2017 Walk will be no exception. 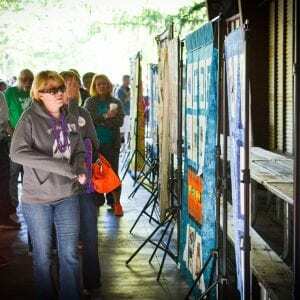 The Walk committee has received several inquiries about making a quilt or contributing quilt squares, we’ve gathered some information that might be helpful. Please note, for inclusion in the 2017 Lifekeeper Memory Quilt, there is a deadline of July 31, 2017. 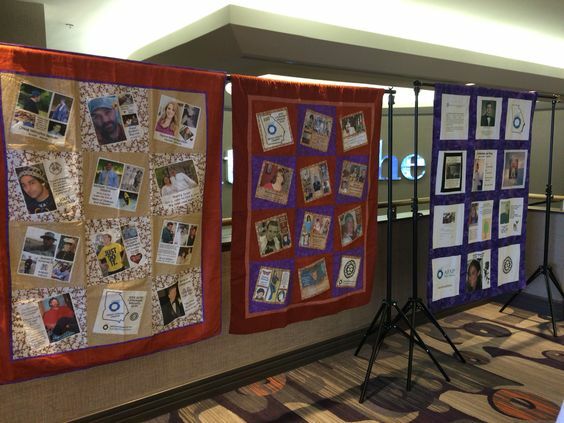 To get started, request a quilt square from AFSP Capital Region Lifekeeper Quilt Organizer Kim Buchanan by calling (518)770-6567 or kimbuchanan531@yahoo.com. She’ll send you a pre-sized piece of fabric for your square; it’s important to use this piece since it’s been measured and cut for uniformity. Once you receive it, you can start sketching out an idea of how you envision your square to look. Many choose to have a photo of their loved one transferred on to the square, you can use fabric markers to add name, date of birth, date of death, etc. 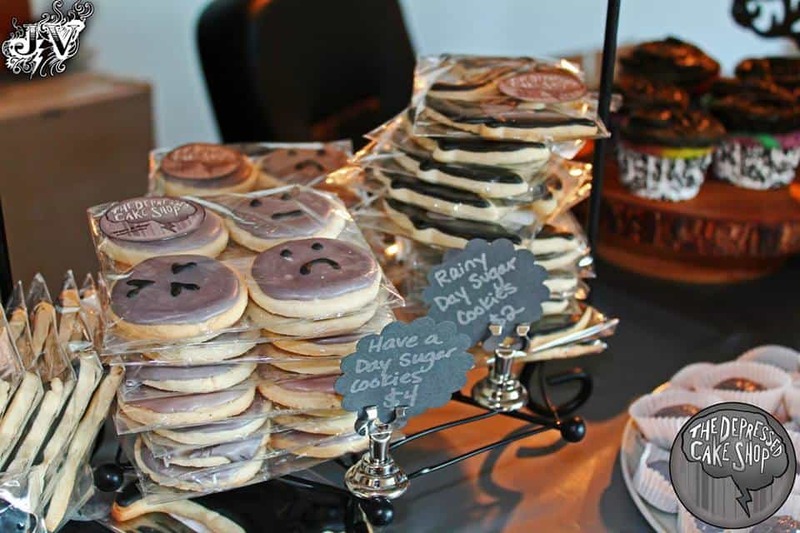 You can be creative, add appliques, favorite symbols, pictures, animals, any information you wish to add is up to you. 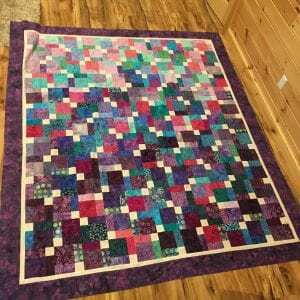 Once completed, the square is mailed back to Kim, no later than July 31, 2017 if you wish it to be included in this year’s quilt. You can also create a Digital Quilt Square on the American Foundation for Suicide Prevention website here. 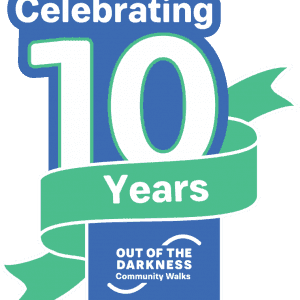 For more information about the Walk, to register a team, be a virtual walker or become a sponsor, visit the North Country Out of the Darkness Walk Page here.